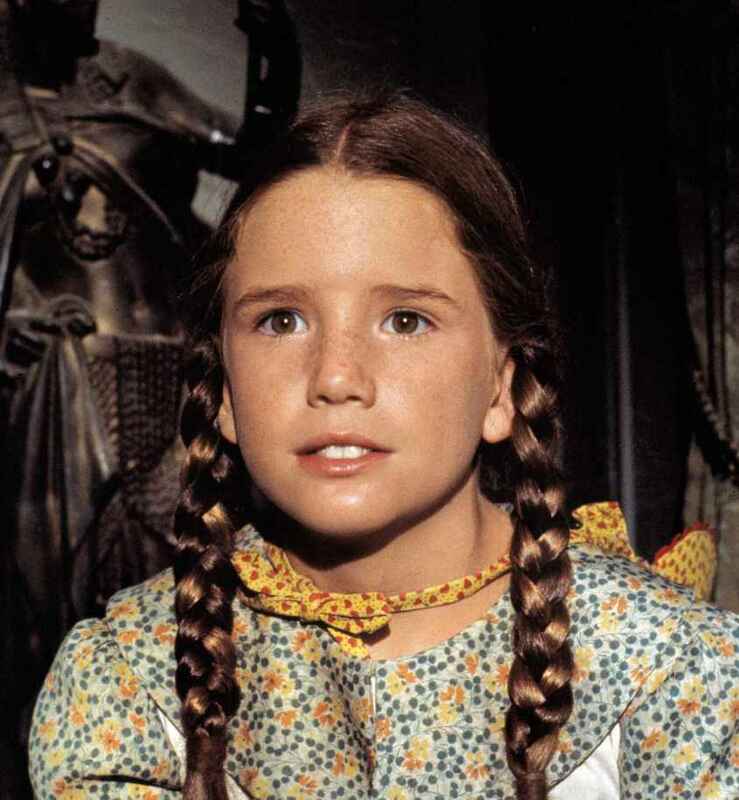 Growing up, one of my favorite television shows was Little House on the Prairie. Although some story lines were fictional, much of what was portrayed on the show was inspired by the books of Laura Ingalls Wilder. Laura wrote books of things that happened to her throughout her life, and decades later, Michael Landon put her stories into film (with Melissa Gilbert playing Laura). This summer while on vacation, my family and I stumbled across the home of Laura Ingalls Wilder. I was amazed to learn that she did not even start writing until she was 63 years old. 63! Most of us think the best years of our life happens before we turn 63, but this goes to show us that it is not too late for us to do what we feel called by God to do. Many times, God’s timeline doesn’t match up with mine. I wanted something yesterday and He requires me to wait much longer. This was true of Abraham too. Abraham had been waiting for a son. God made a covenant with him and each year Abraham grew older and older, yet there was no son…no heir. It wasn’t until Abraham was 100 years old that Isaac was born. It was through Isaac that Jacob was born and through Jacob that the 12 tribes of Israel were established. But it all started with a man named Abraham who saw God do a mighty work in him when he was an old man. Listen, my friend, it is not too late for you or for me to get busy doing what God has enabled us to do. Do you have a passion for writing? What about a passion for teaching? Maybe you love to sing and have thought about joining the choir? It’s not too late! If God has placed in your heart a desire to do something, then I encourage you to get busy. Most of Laura Ingalls Wilder’s life was spent NOT as an author, yet it is through her books that she left her legacy. And it is with you—there is more for you to do on this earth…find encouragement my friend knowing there are pages of your story still unwritten!